Cure for cocaine addiction? Researchers from the University of Chicago have developed a genetically modified skin graft that blocks cocaine-seeking in mice and protects them from high doses that would otherwise be deadly. The genes of the skin cells were edited via CRISPR by adding a butyrylcholinesterase enzyme (hBChE), which quickly breaks down cocaine into harmless components. Scientists were unable to deliver this enzyme via injection because it is challenging to keep it active, however the skin graft could efficiently break down cocaine for at least 10 weeks. Translating this technology to humans looks promising. Published in Nature Biomedical Engineering. Zika virus vaccine to fight brain cancer? Glioblastomas are the deadliest of brain cancers–with an incidence of 20,000 cases a year. It is difficult if not impossible to treat and cure. Researchers previously demonstrated that that a live attenuated Zika virus, ZIK-LAV, kills glioblastoma cells in vitro. Now, new research in mice now suggests ZIKV-LAV could be used to kill glioblastoma cancer cells in vivo. Clinical trials are planned next. Published in mBio. Filoviruses, such as Marburg and Ebola, may persist after recovery. Filoviruses cause severe hemorrhagic fever and are highly infectious and fatal. 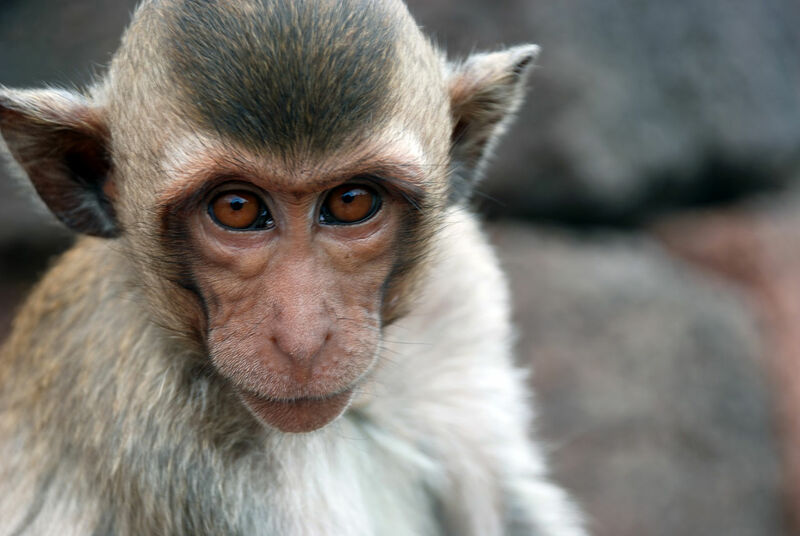 When studying the organs of crab-eating macaques that had previously contracted marburgvirus, researchers found that the virus persisted in the testes even after clearing other organs such as the brain and liver. They also elucidated that local infiltration of immunosuppressive T-cells were responsible for this persistence. Targeting these T-cells could help with clearing this virus from the testes. These results also may have implications for Ebola, another filovirus. Published in Cell Host & Microbe. Cancer-hunting stem cells. Scientists at the University of North Carolina are developing specialized cells that can deliver cancer fighting drugs to the brain. The idea spawned from the recognition that stem cells have the ability to home-in on tumors. The researchers then began studying them as a way to deliver cancer-fighting drugs, an approach that if successful, would also limit toxicity to the rest of the body. The team used previously developed technology to reprogram skin cells into stem cells. They then genetically engineered the cells to manufacture a substance that becomes toxic to other cells when exposed to another drug, called a “pro-drug”. This allowed the modified cells to find and attack cancer cells. Using this technique, scientists were able to shrink tumors in mouse models of medulloblastoma. Published in PLOS One. Removing faulty brain cells to prevent dementia. The transformation of cells into a dormant, senescent state is part of the body’s defense strategy against cancer and is now recognized as a hallmark of dementia, such as Alzheimer’s and Parkinson’s disease. 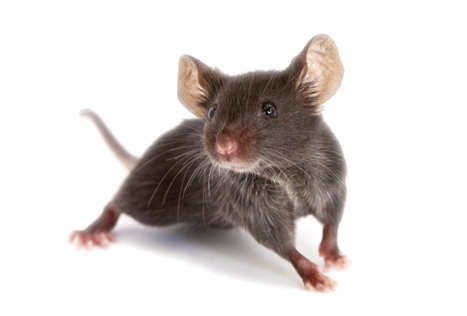 New research, using a mouse model of dementia, indicates that an enzyme, AP20187, effectively cleared the senescent cells from the brain and eliminated overt symptoms of dementia. While there is still further research to be performed, such as understanding what happens to the brain when senescent cells are removed, and whether the enzyme can enter the blood brain barrier–it is a promising first step. Published in Nature. Posted on September 21, 2018 September 21, 2018 by EditorPosted in News, Research RoundupTagged AP20187, butyrylcholinesterase, cocaine, CRISPR, dementia, ebola, fiolvirus, Glioblastomas, marburg, stem cells, zika. Previous Previous post: Research Roundup: FDA issues warning to suppliers of e-cigarettes to kids; experimental vaccine eliminates melanoma and more! Next Next post: Research Roundup: Implantable device a huge advance for treating severe heart failure; epidural stimulation helps paralyzed patients walk again and more!